Abiding its constant flow of high-class releases, Axtone just revealed its next output. 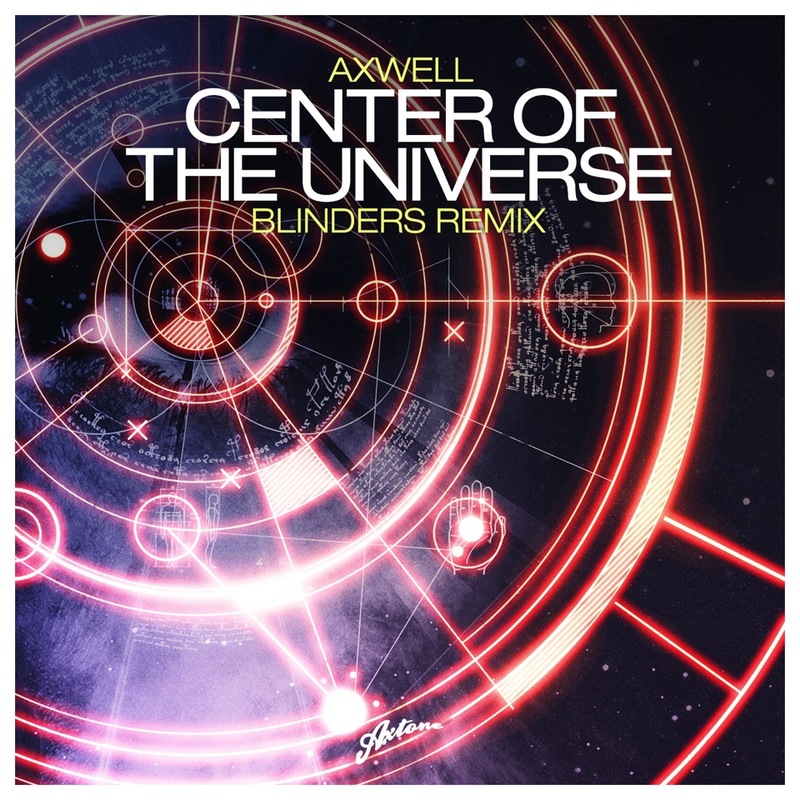 Coming off the addictive original by label honcho Axwell, Polish offspring BLINDERSis on the verge of officially releasing his refurbished bigroom remix of the anthemic ‘Center Of The Universe’. 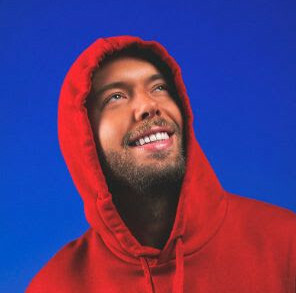 Originally sent in as demo, the Axwell camp rightly detect the ample talent of the up and comer and gave his re-edit their golden stamp of approval.